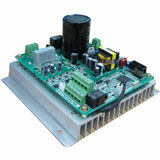 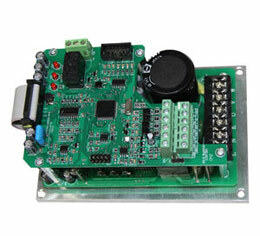 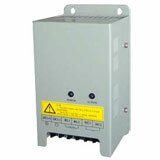 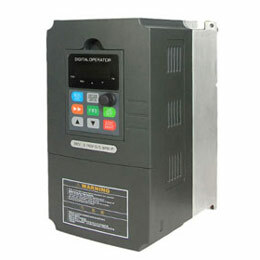 GK3000 vector inverter drives (frequency inverter, variable frequency drive) are manufactured by Gozuk according to China local inverter market demands, GK3000 frequency inverter have the same excellent performance as international high-end inverter drives to meet various motor speed control applications requirements. 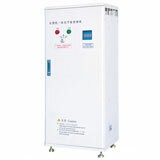 GK 3000 vector control inverter drives adopt world-class space voltage SPWM control technology, built-in current control loop to achieve high-precision closed-loop control mode for high accuracy requirements. 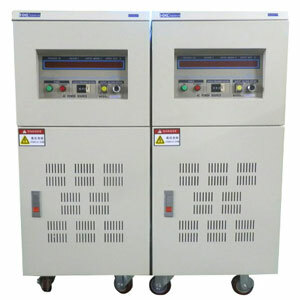 It's suitable for paper industry, metallurgy and other high control precise requirement industries, which is known as its multi-transmission points, good synchronization, continuous production characteristics, steady speed & high precision, high torque in low frequency and fast dynamic response.